Joey Logano made NASCAR history in 2008 by becoming the youngest driver to win a Nationwide Series race at 18 years and 21 days old. 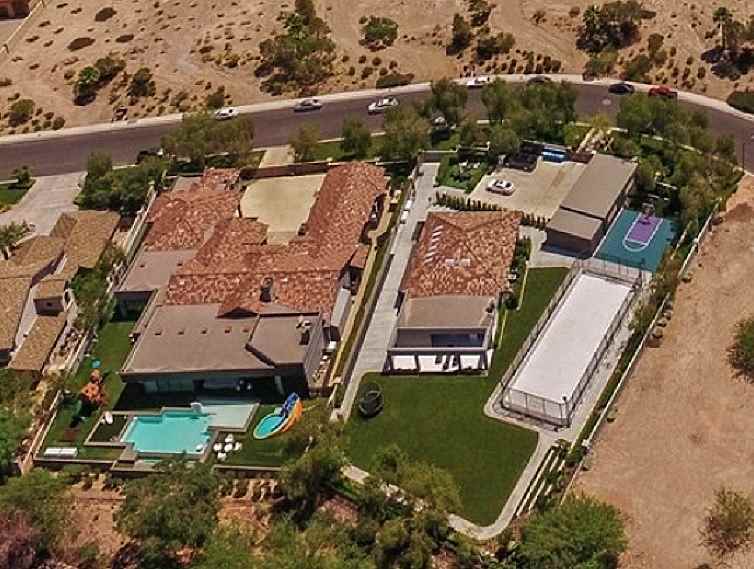 Joey Logano might also be the youngest NASCAR driver to ever buy a house. In September 2010 at the age of 20 the racing star purchased a home in Huntersville, North Carolina for $625,000. 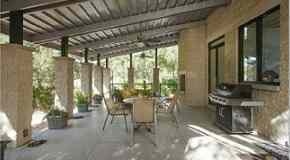 Built in 2005 and set on 2.13 acres in the Lea Woods subdivision, the home has five bedrooms, five full bathrooms and a half, four fireplaces, swimming pool, terrace, recreation room, home theater, wetbar, and 3,715 square feet. 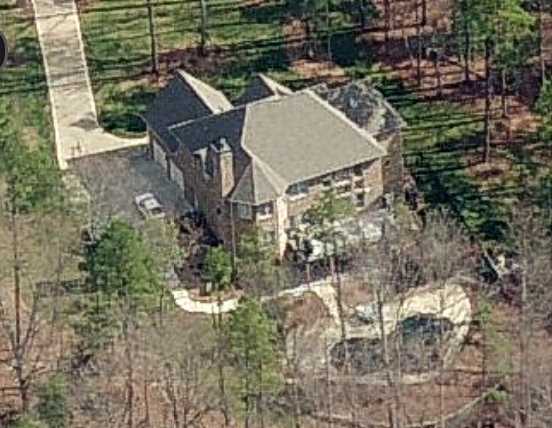 Joey Logano's house in Huntersville, NC. 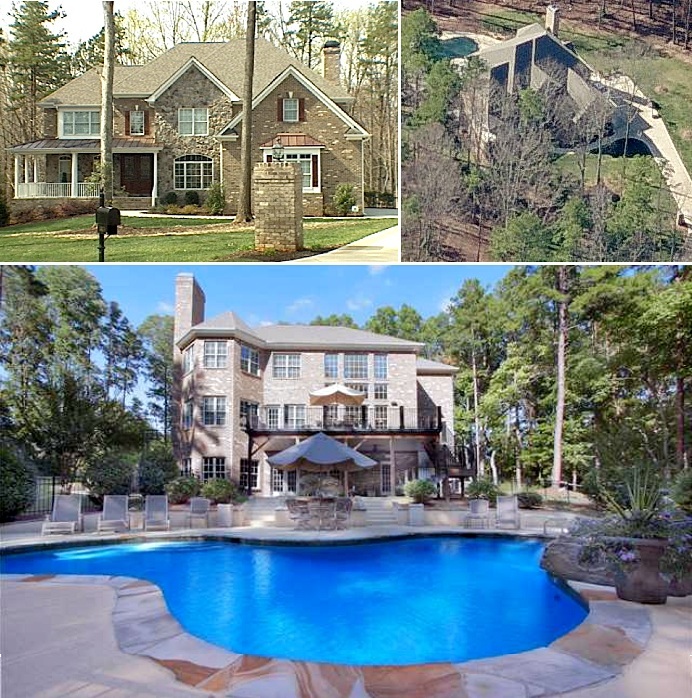 Joey Logano's home had an original asking price of $775,000 when it was first listed in November of 2008.